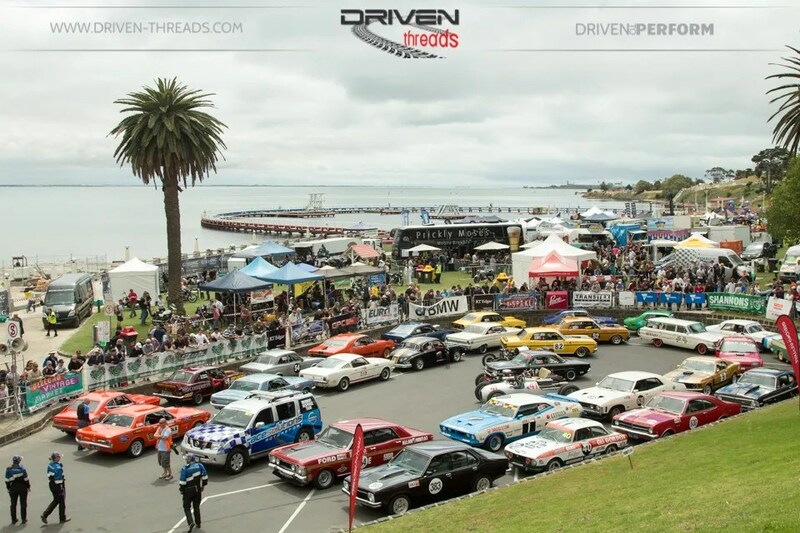 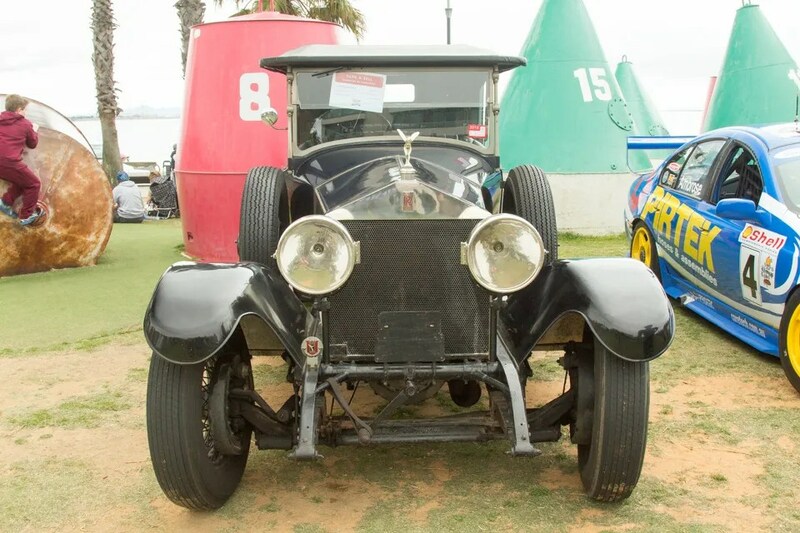 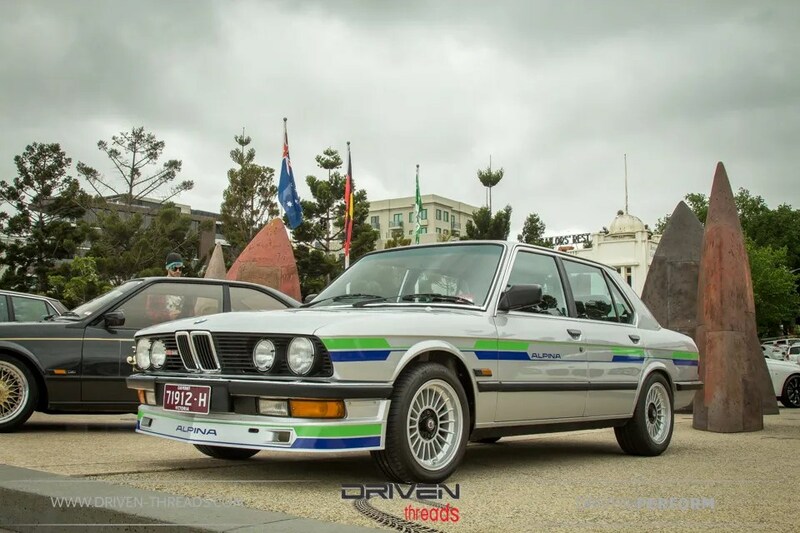 Hot rods, classics, vintage and everything in between ascended on Geelong’s picturesque waterfront last November for the Annual Geelong Revival. 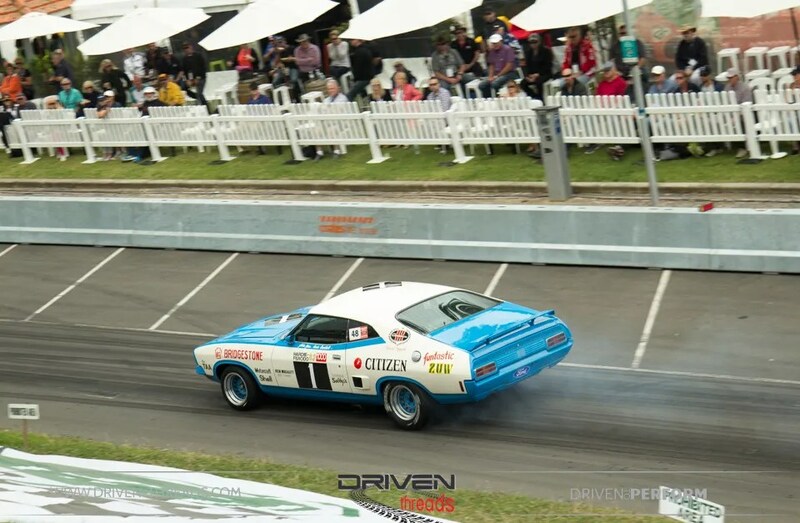 We were last at this event back in 2013, and it felt good to be back. 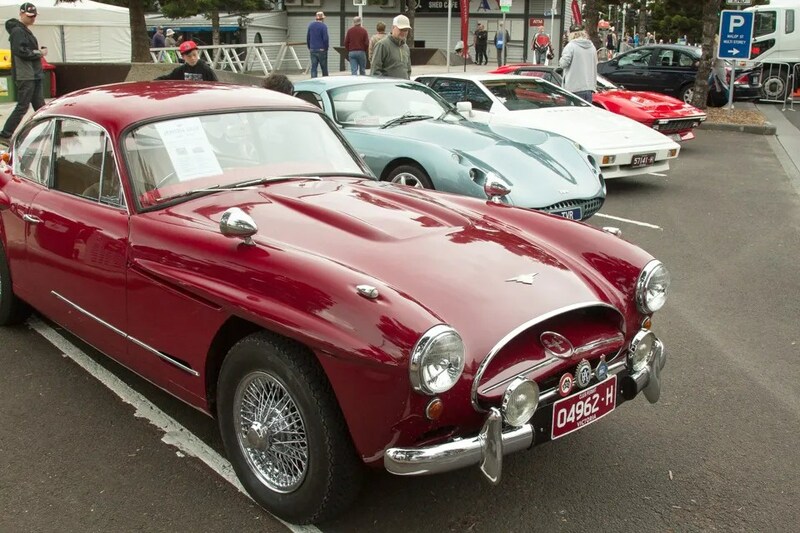 The 2016 Geelong Revival Motoring Festival included 400 competition cars and bikes, 500 motor show cars and bikes and more than 2000 participants. 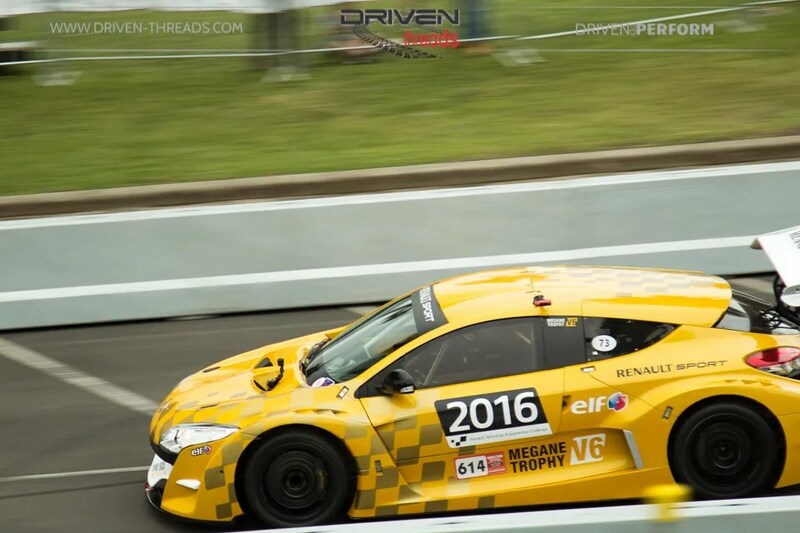 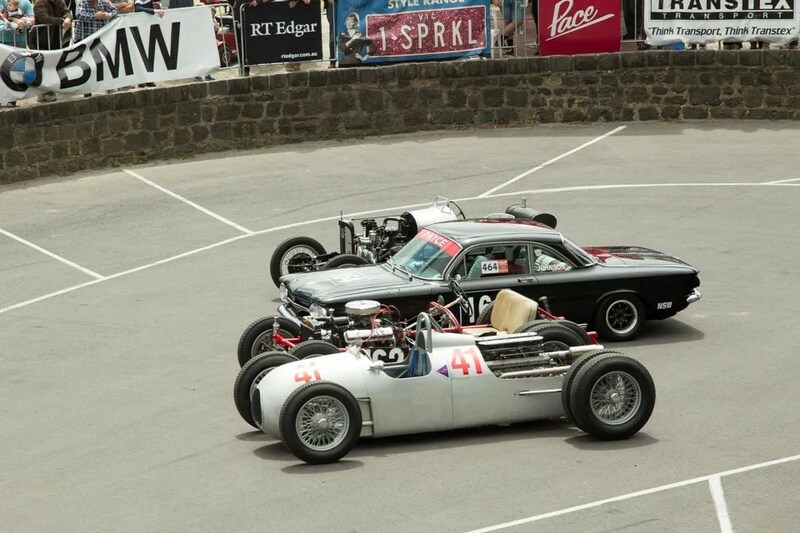 With quarter mile sprints and hill climb racing providing the thrills for drivers and spectators alike. 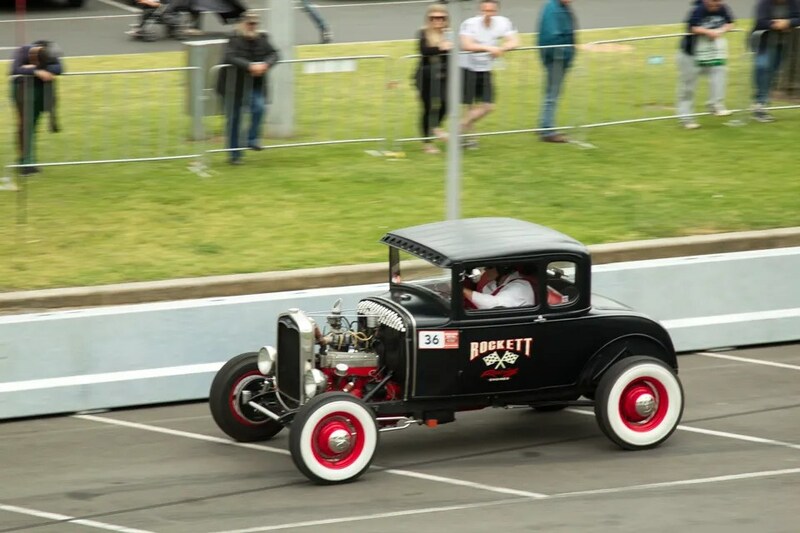 Along the pit lane and dummy grid, angry V8 growls, tyre screeching and whines of high performance engines make for an exciting festival atmosphere. 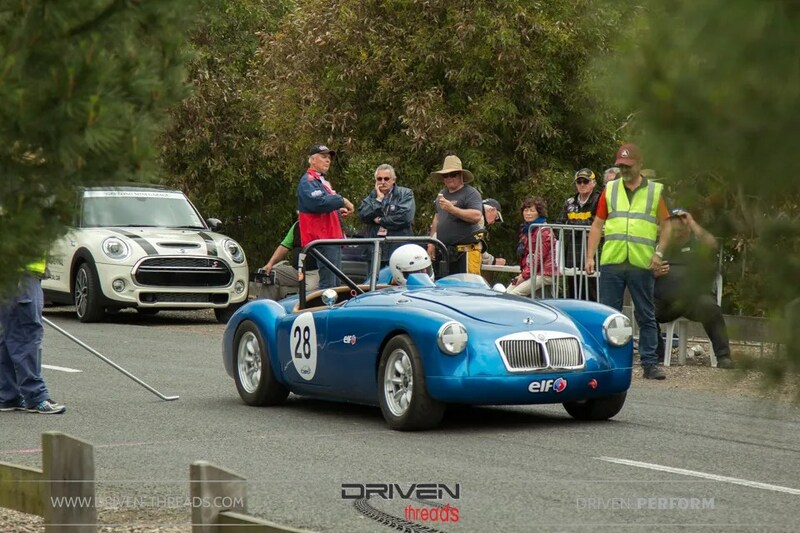 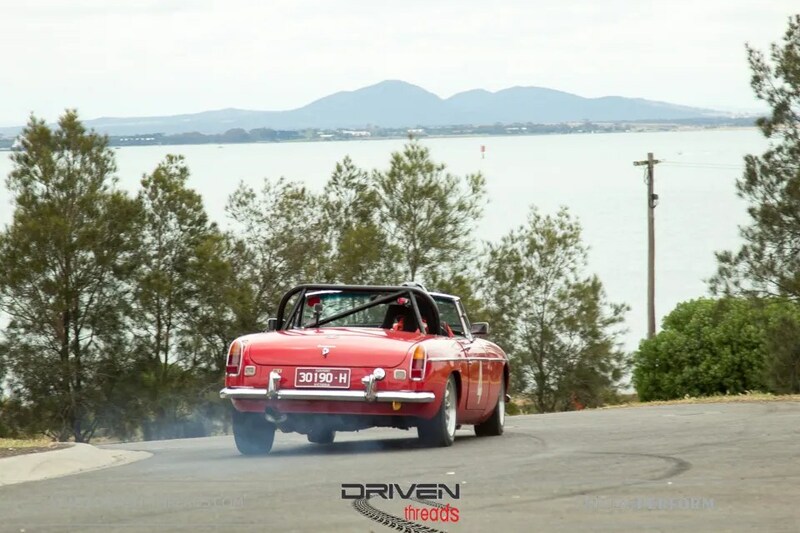 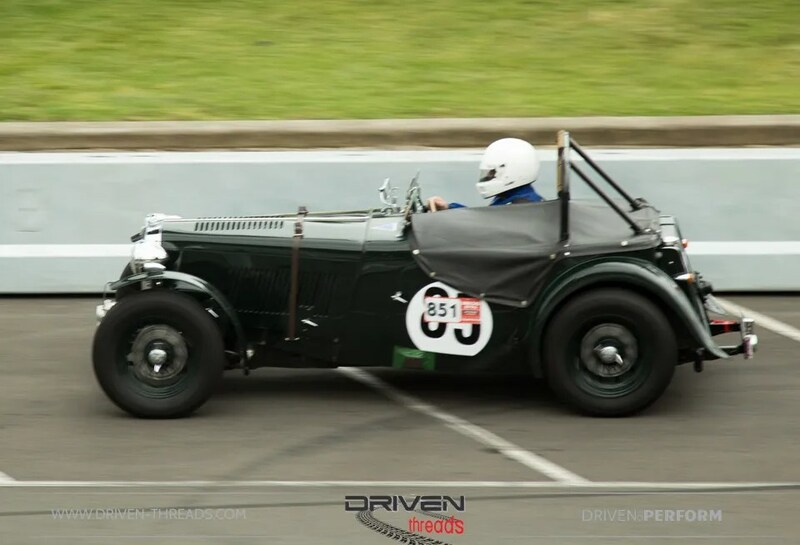 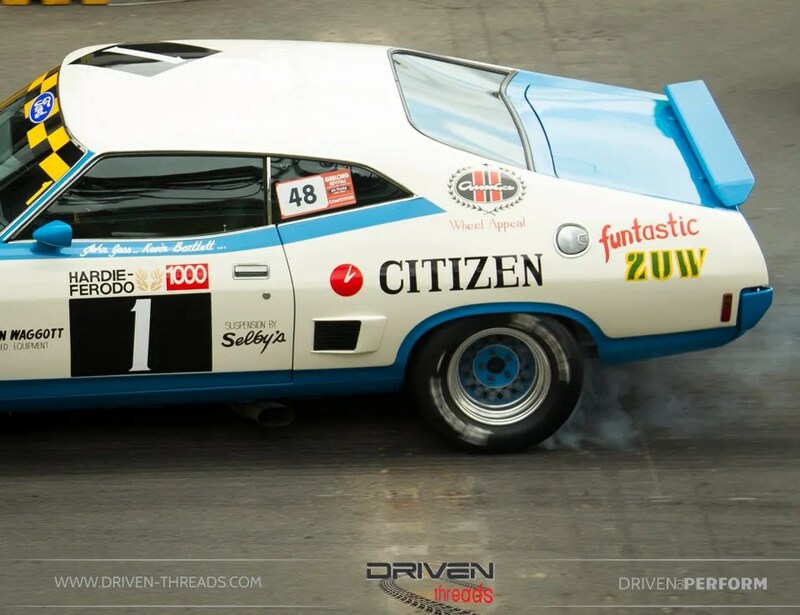 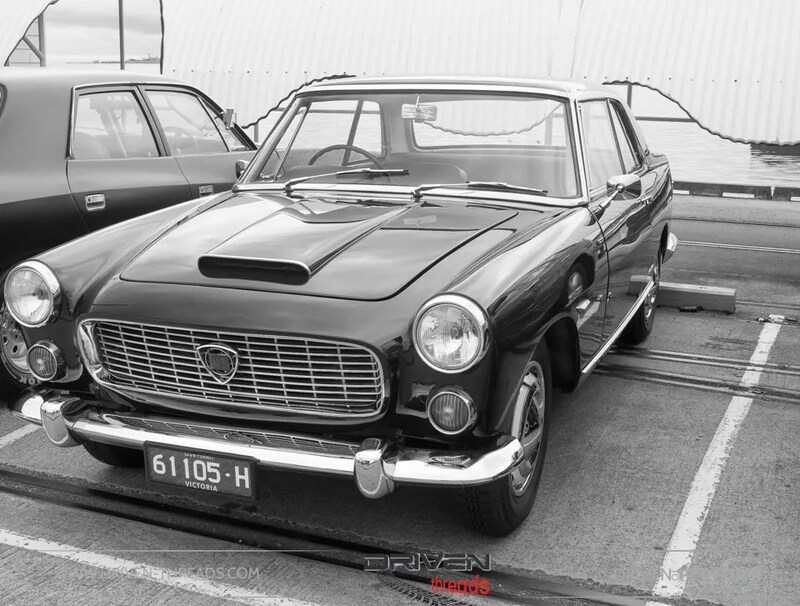 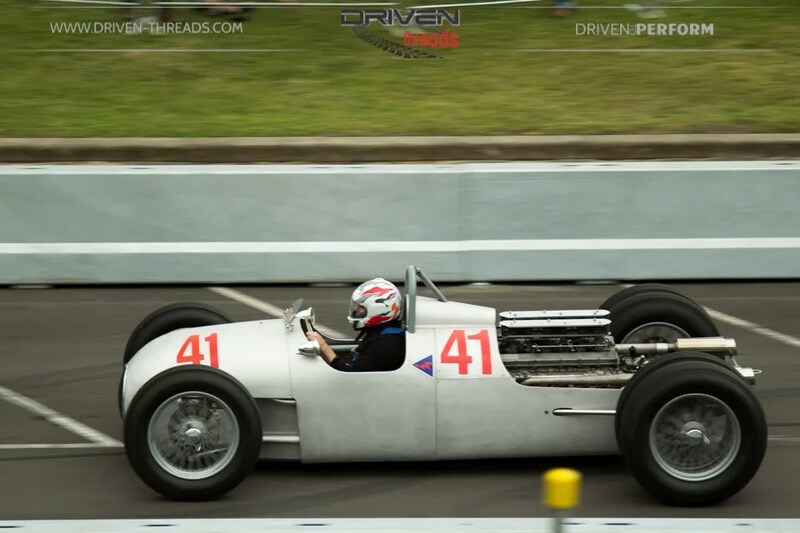 Having commenced as the Geelong Speed Trials in 1956, Australia’s oldest sprint racing event was ‘revived’ in 2012 after a nine year hiatus and transformed into a three day motoring event that takes place the last weekend in November. 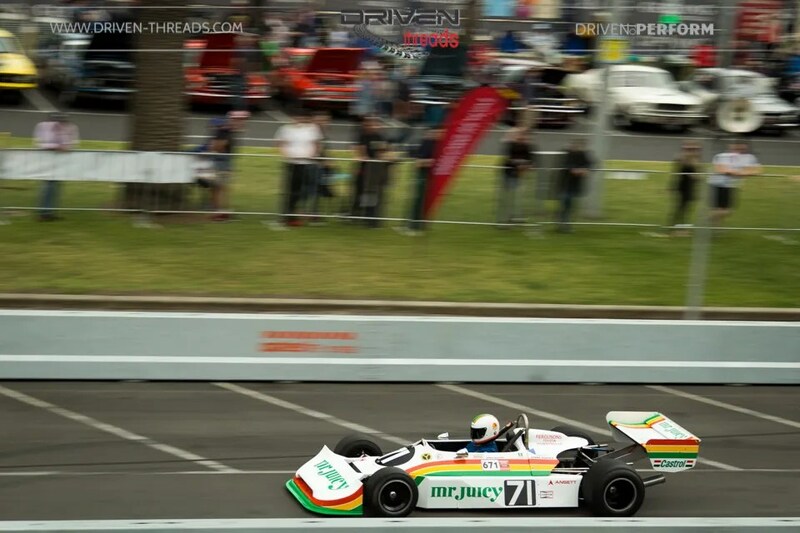 The Sprint is Australia’s second oldest motorsport event. 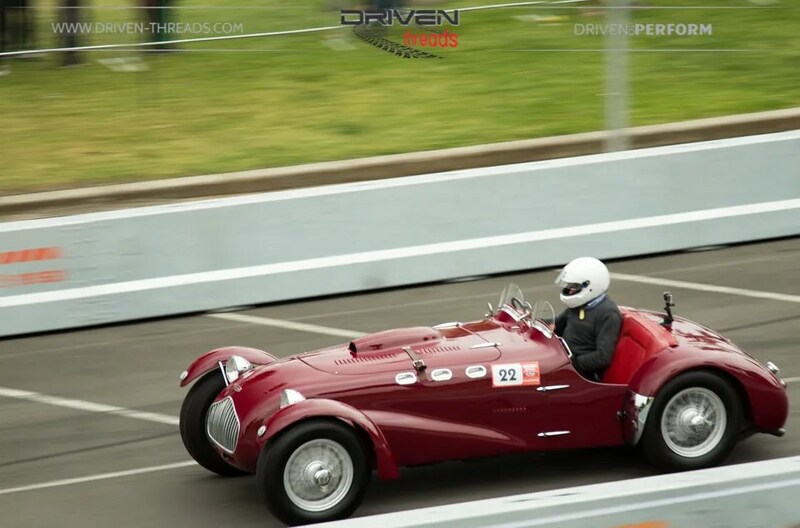 We hope you enjoy our images of this great event. 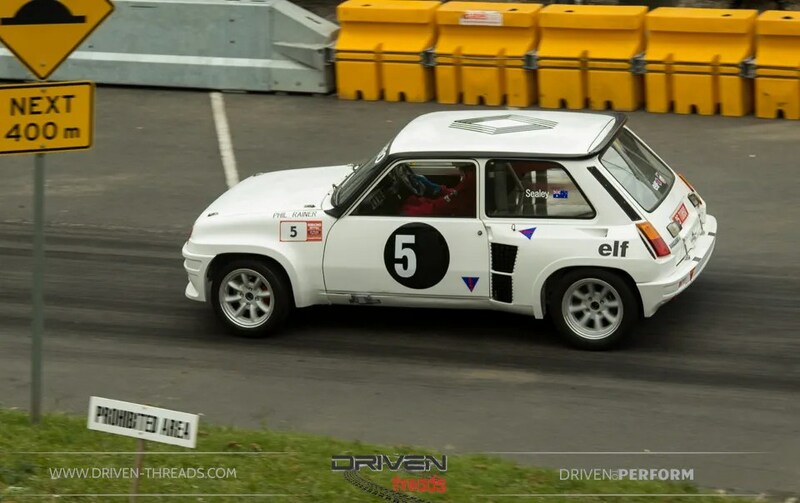 We’ll be back this year for sure.